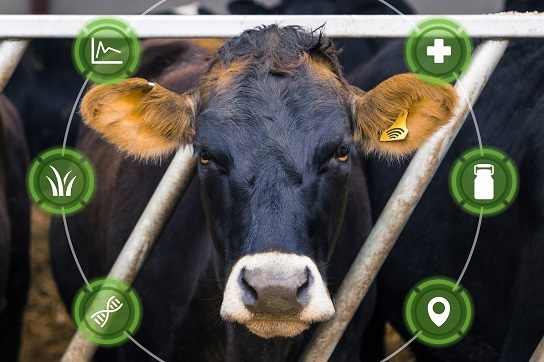 Precision livestock farming provides continuous automated real-time data to help monitor and manage livestock production at an individual level. This module introduces the latest precision technologies and looks at how these can be used to improve monitoring and benchmarking within intensive and extensive livestock systems. We will also explore the potential for these technologies to improve biosecurity, traceability and reduce losses from the wider supply system.